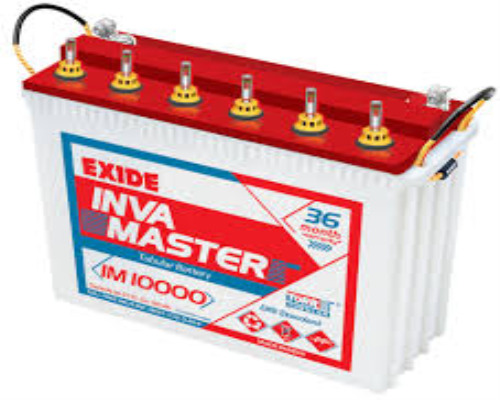 This is an economic range of inverter battery which has got rugged tubular plates and is very suitable for frequent power outages. It has a higher acid volume/ampere-hour which is deemed to its specialty. 30 months free of cost warranty + 6 months pro rate. Deep cycle design 600-700 cycles at 80% D.O.D. Recharges faster and is abuse resistant.